Gamers who have signed up to the new Call of Duty Elite premium service, today have their first taste of the new 9-month MW3 Content Season with downloadable content provided to premium players. 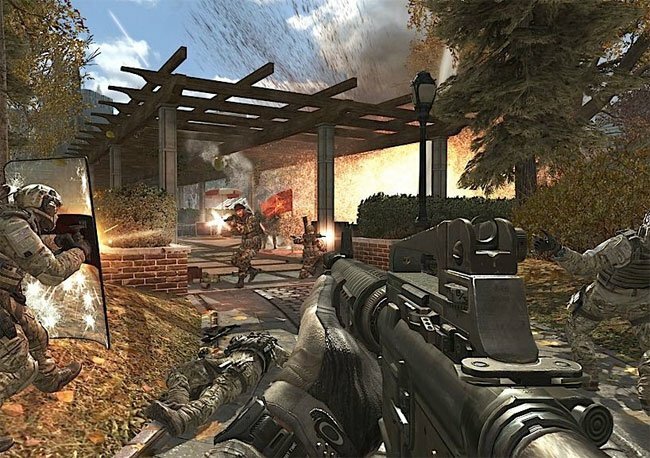 A pair of new Modern Warfare 3 maps are now available to premium members, unfortunately those of you that didn’t sign-up for the premium content will just have to wait a little longer. The two new Modern Warfare 3 maps now available on Xbox Live are “Liberation” and “Piazza.”. To retrieve your new DLC simply head over to the multiplayer menu and select “Download Elite Content” from within the in-game store. To be able to play either map players must first download both maps or you will receive errors, states the Call of Duty Elite website. Watch the video below to see exactly how you can get the maps and receive early updates.